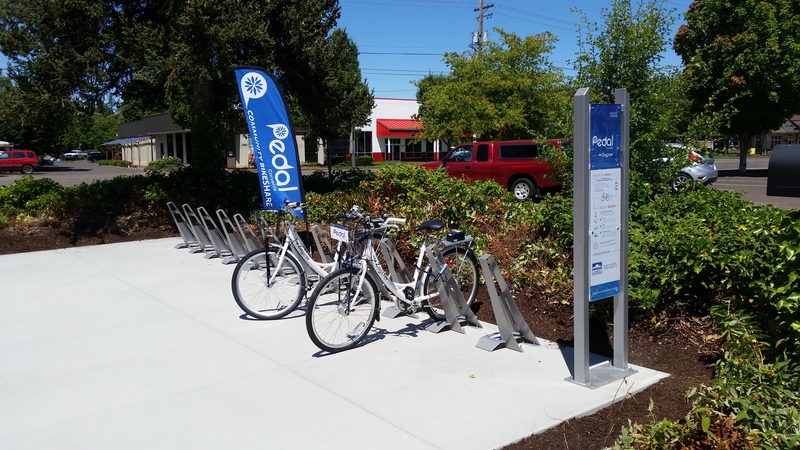 OCWCOG, in partnership with the InterCommunity Health Network Coordinated Care Organization (IHN-CCO), launched a community bikeshare program in Corvallis. 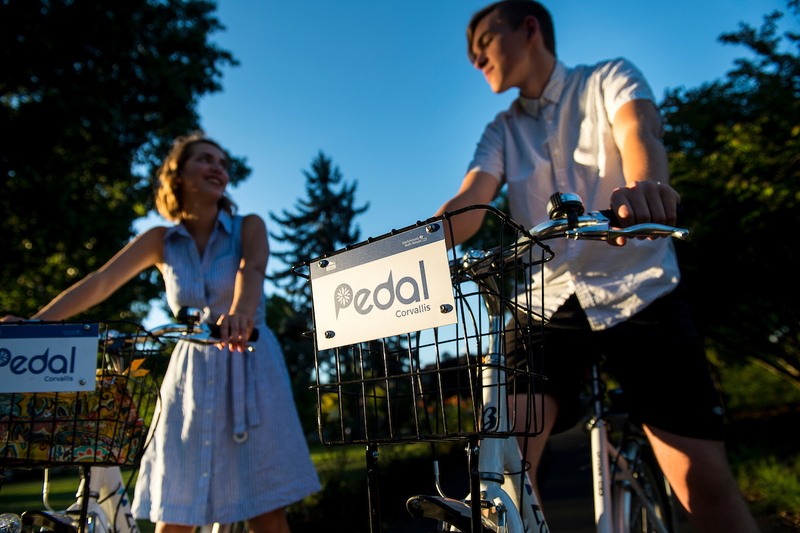 Called Pedal Corvallis, the program is targeted to help Medicaid members access medical appointments and personal trips; it also is open to all community members age 18 and older. 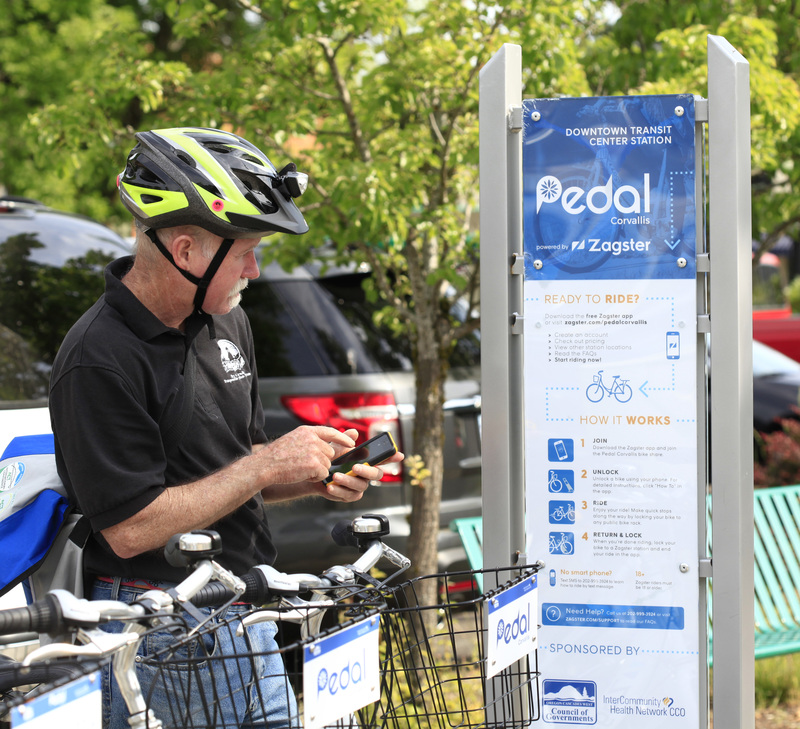 Pedal Corvallis is operated by Zagster©, which operates bikeshare programs in more than 130 cities nationwide. 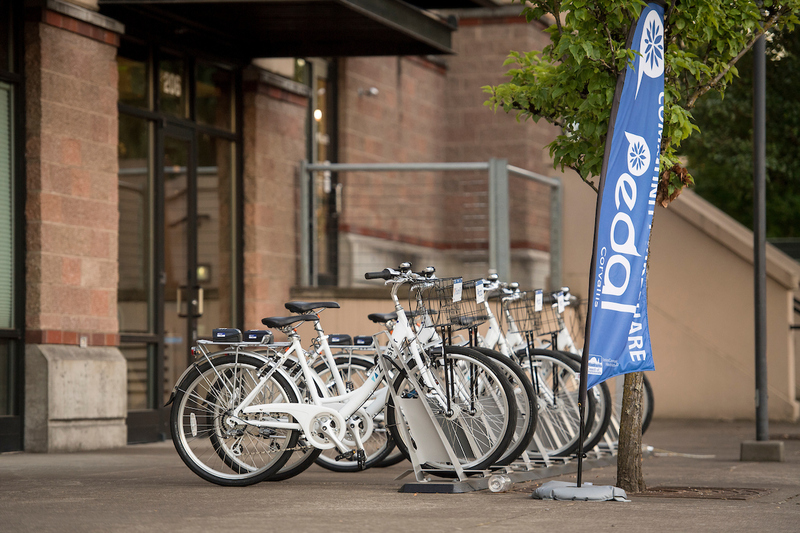 Where are Pedal Corvallis bikeshare stations located? Join. 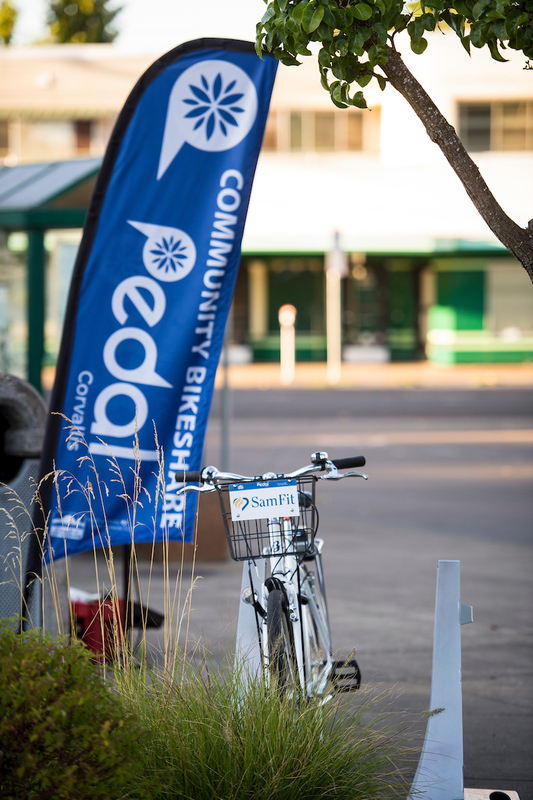 Visit Zagster website, www.Zagster.com/PedalCorvallis, to set up your account today. If you are an IHN member, please call Cascades West RideLine at 541.924.8738 for information on how to sign up for free. Unlock. Choose your bike and enter the bike’s number into the app and tap Start Ride. After the ring lock opens, remove the docking cable from the side of the ring lock. 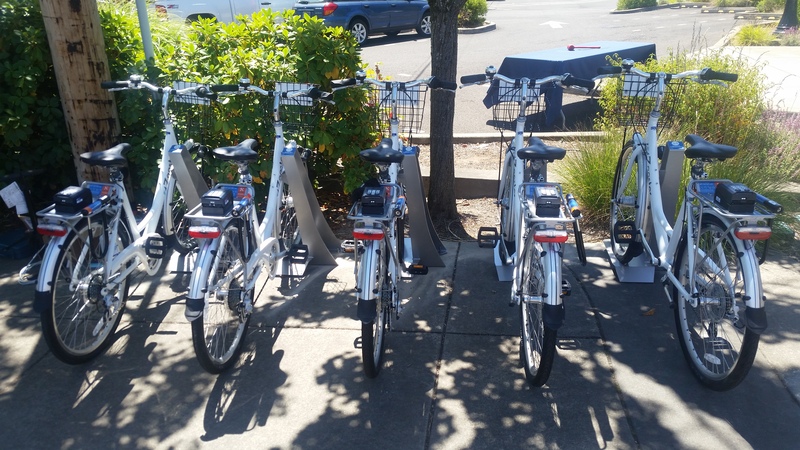 The 2 trikes in the Pedal Corvallis system use a different locking mechanism than the ring lock. Click HERE for an instructional video about locking the trikes. Ride. Have fun! 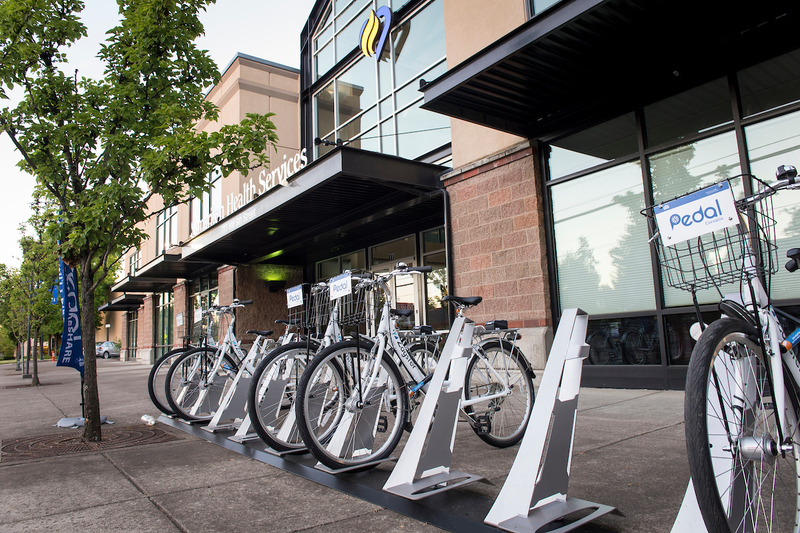 Use the ring lock to keep the bike secure at any public rack, if you make stops along the way. Return. 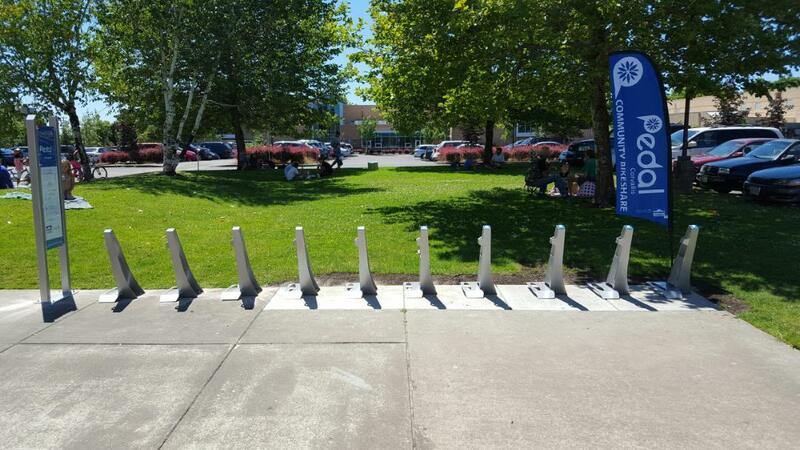 When you’re done, lock the bike back into any Pedal Corvallis station. Press and hold the lock button on the keypad until the light flashes. On the right side of the bike, find the orange tab on the ring lock and slide it down. Place the docking cable from the station into the port on the ring lock. 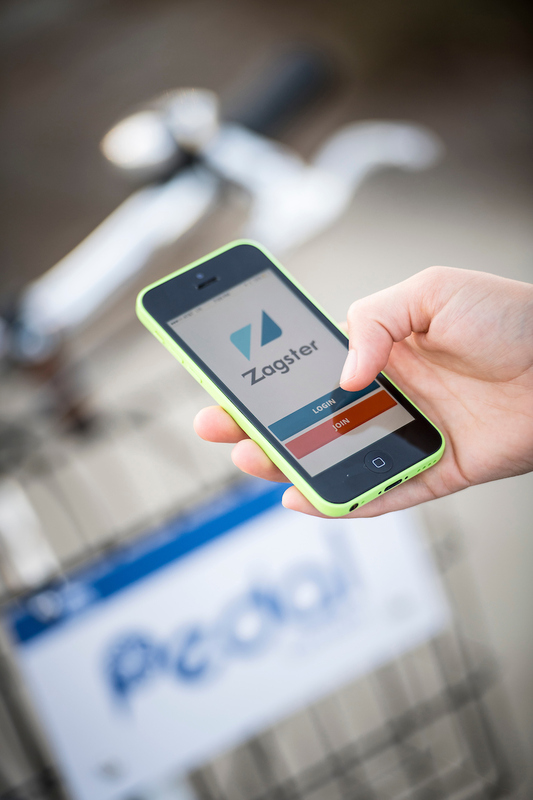 Go to your Zagster app and tap End Ride. If you’re not a smartphone user, you can use the text message feature on your phone rather than the Zagster app. What are the benefits to our community? Biking itself! 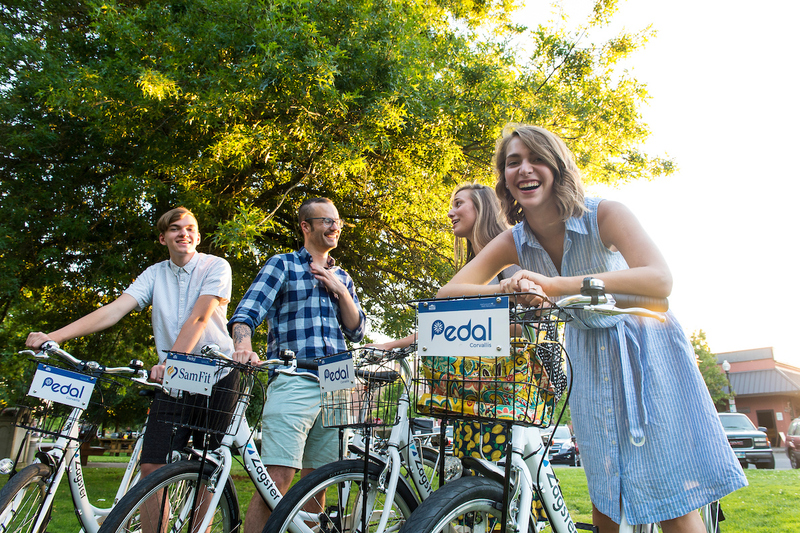 Biking gets more people onto bikes. 16% of riders wouldn’t have taken their trip if bikeshare wasn’t available. Business. 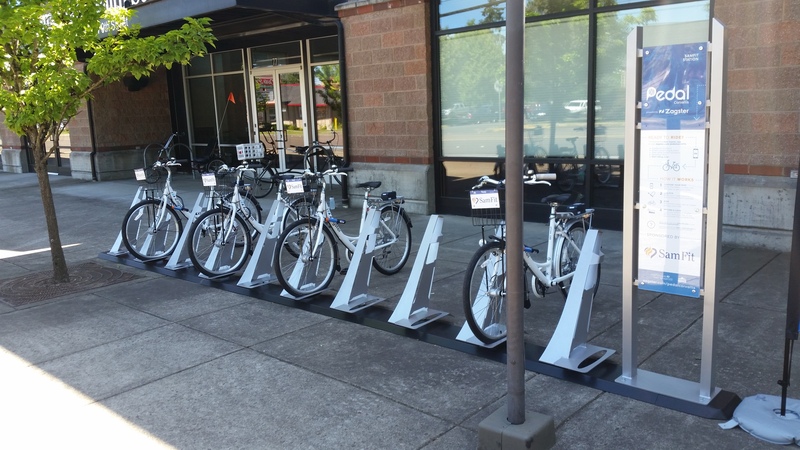 Bikeshare increases the spending of residents and visitors, positively impacting local business. Transit. 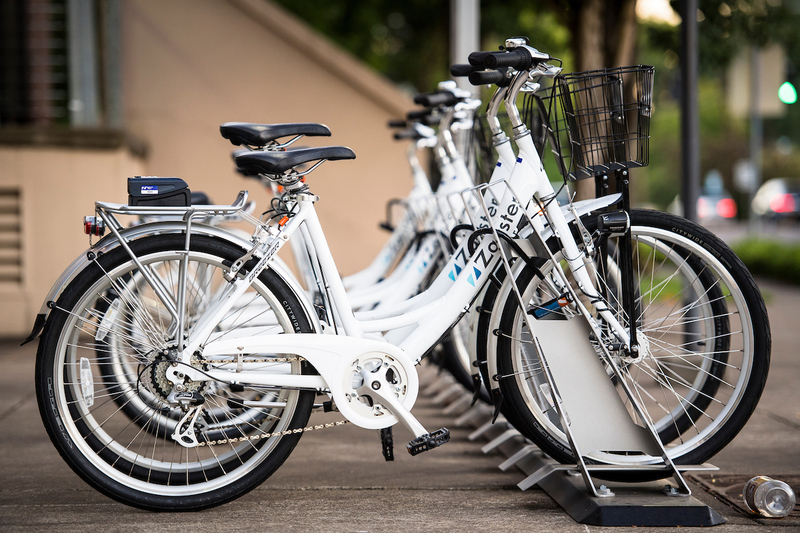 Bikeshare reduces traffic, makes transit connections easier, and reduces congestion along busy routes. 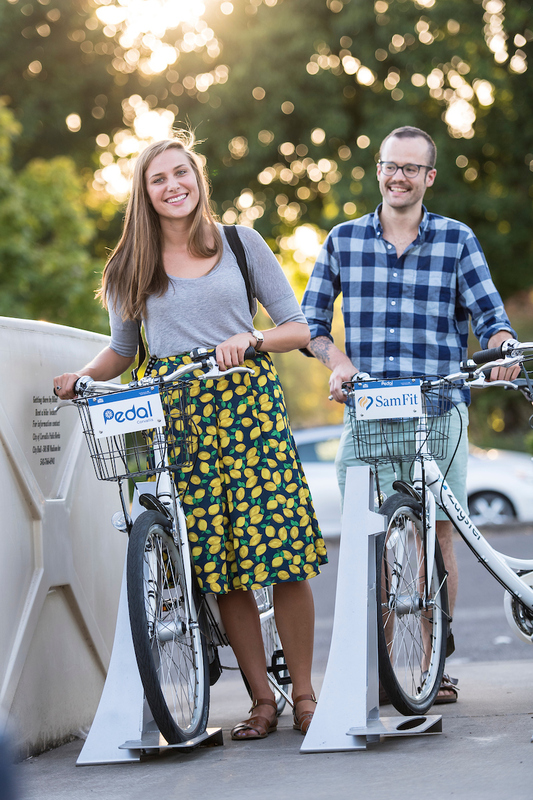 33% of new bikeshare members in Minneapolis had ridden less than once a month before joining. 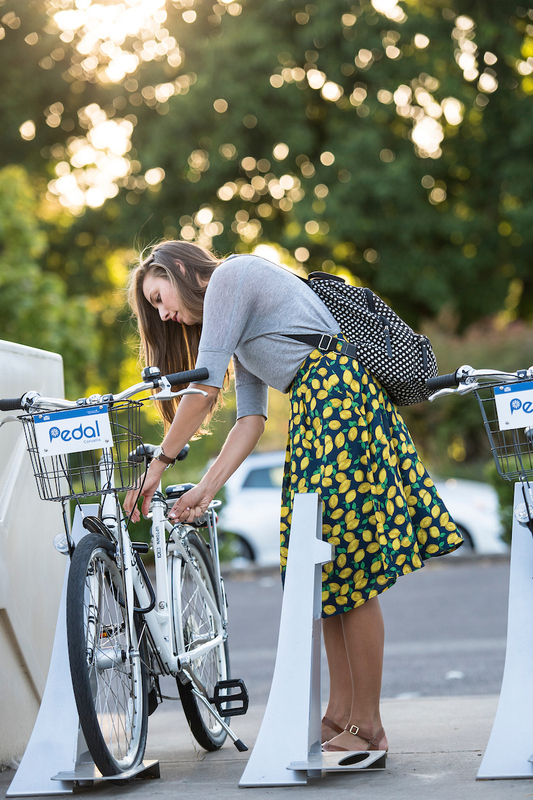 79% of bikeshare riders surveyed in Washington, DC intended to spend money during their trip. Going for a relaxed bike ride burns 60% more calories than walking. 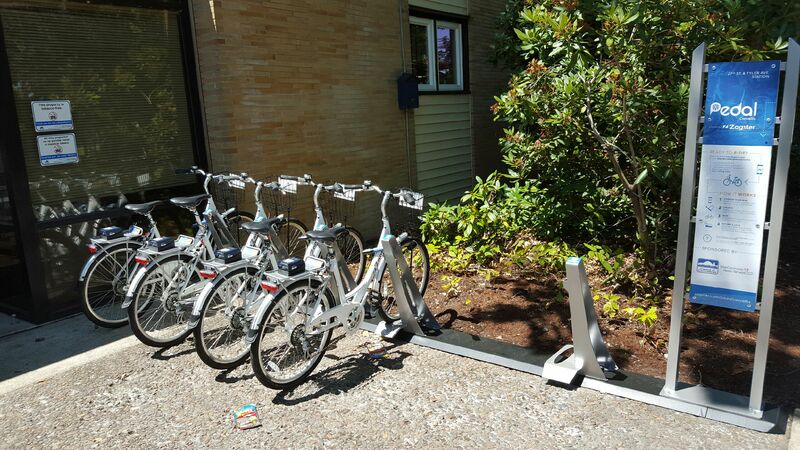 In Boston, Hubway was able to show carbon offset of 150 tons per year from bikeshare. or at 541-924-8480 for more information. 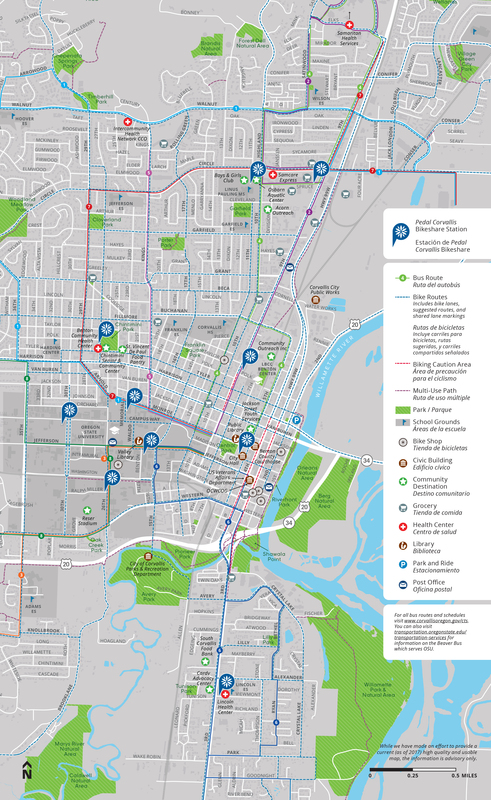 Local bike maps available HERE. 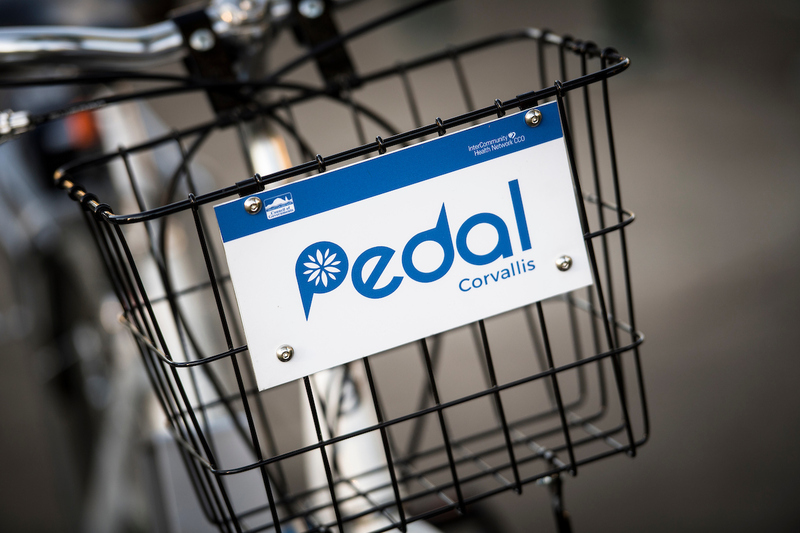 Corvallis Transit System available HERE. Ride predictably and avoid weaving between parked cars. Ride with the direction of traffic. 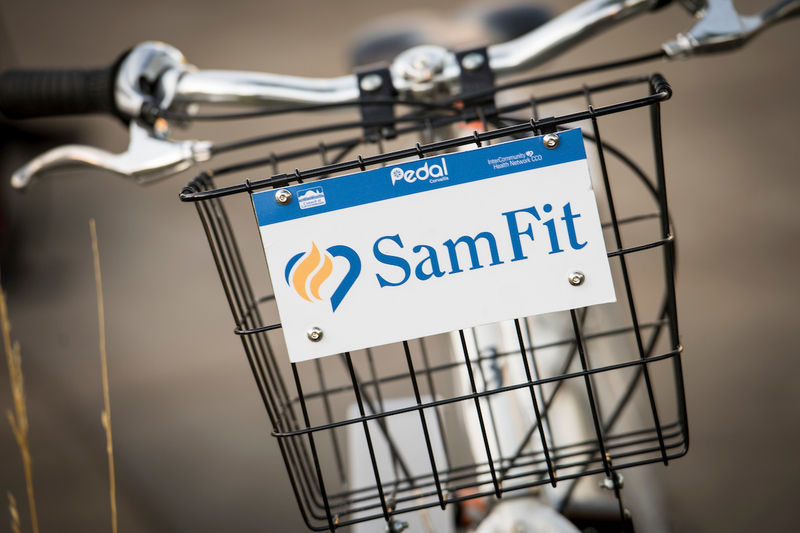 Avoid carrying heavy items in your basket; for larger loads, you can use a cargo trike, which are available at the Lincoln Station and the 27th Street and Tyler Avenue Station (at Benton County Health Department). 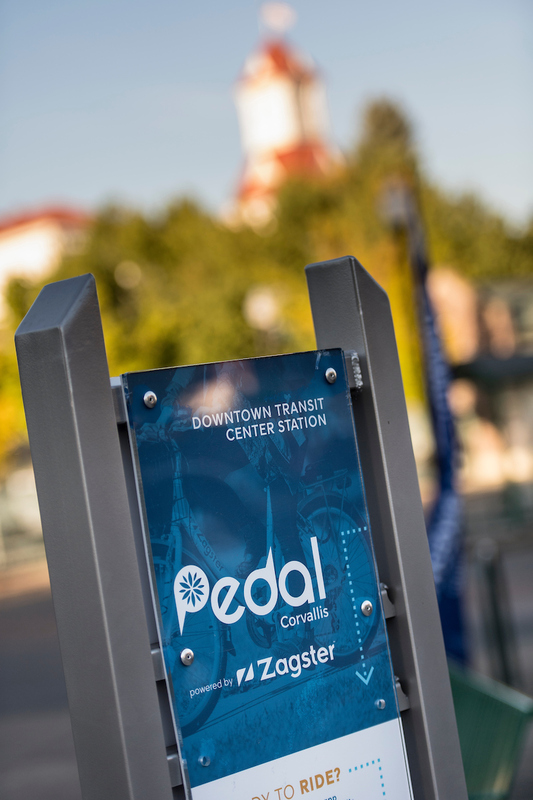 Please note: While other Pedal Corvallis bikes can be returned to any Zagster station after your ride, trikes are required to be returned to the same station from which they were rented. Interested in trying out a new style of riding before buying? Visiting Corvallis and want to explore our beautiful terrain on a mountain bike? 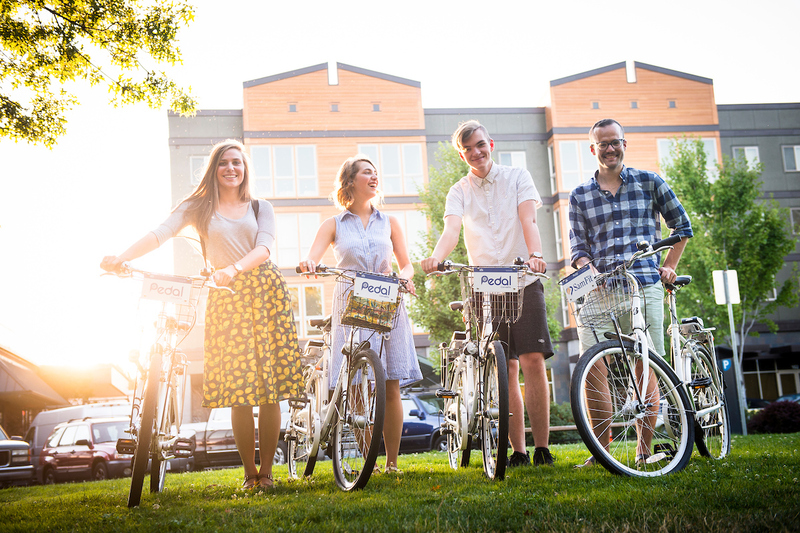 Check out Peak’s selection of high-quality bicycles in its rental and demo inventory by clicking HERE. 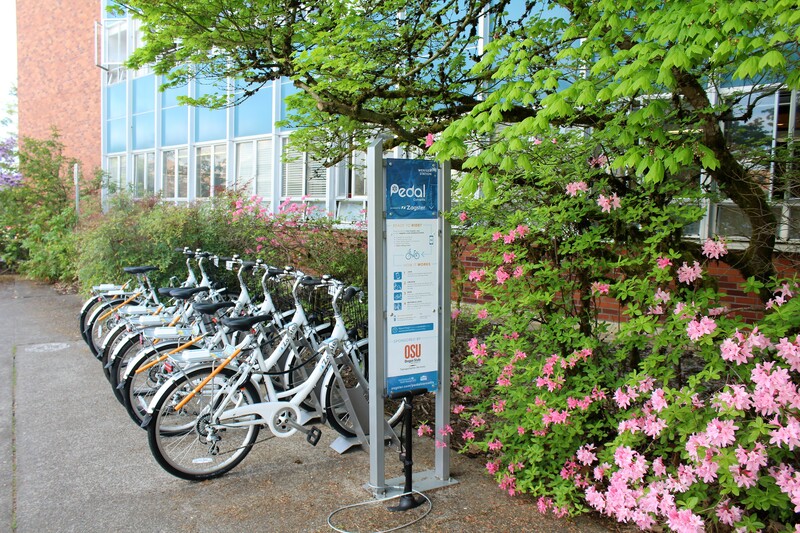 Bike and Hike also offers rental of bikes and other equipment. Visit their website by clicking HERE. 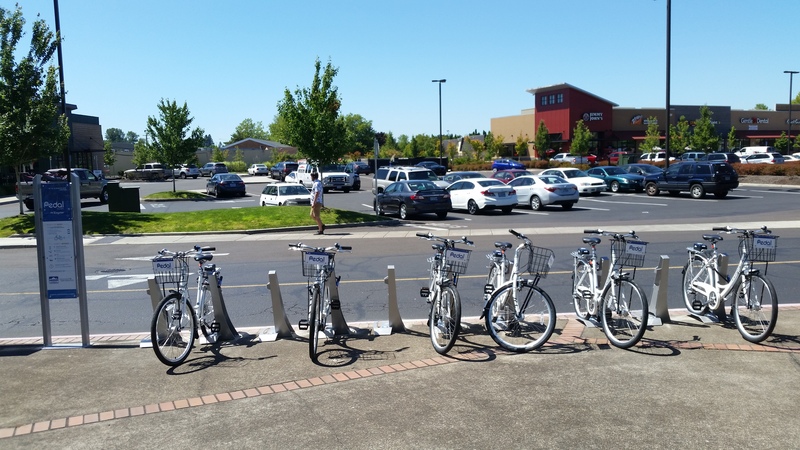 June 21, 2016 — Member Release: Bikeshare is Coming to Corvallis and You’re Invited to Participate! Visit the Zagster website to join today! With the Month and Annual passes, rides under 2 hours are free. Rides over 2 hours are $3 per additional hour. Annual pass membership fees will automatically renew each year. Para información en Español, llame al 541-924-8405.